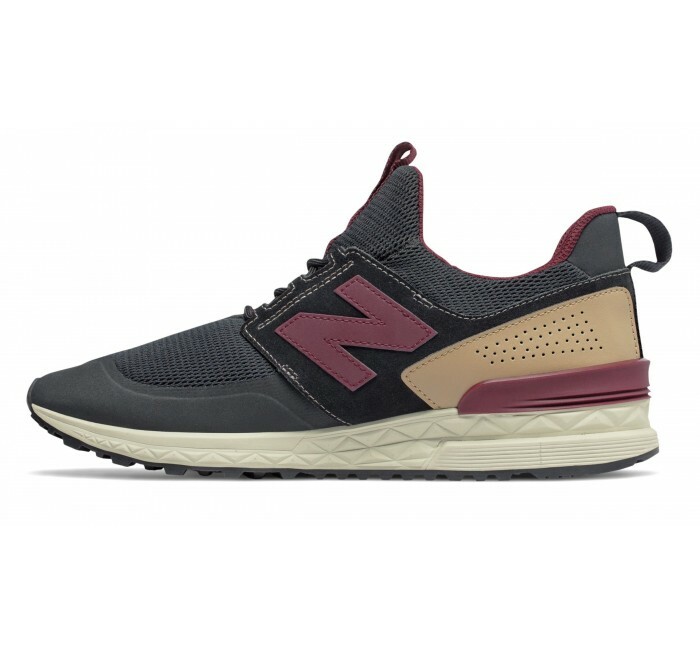 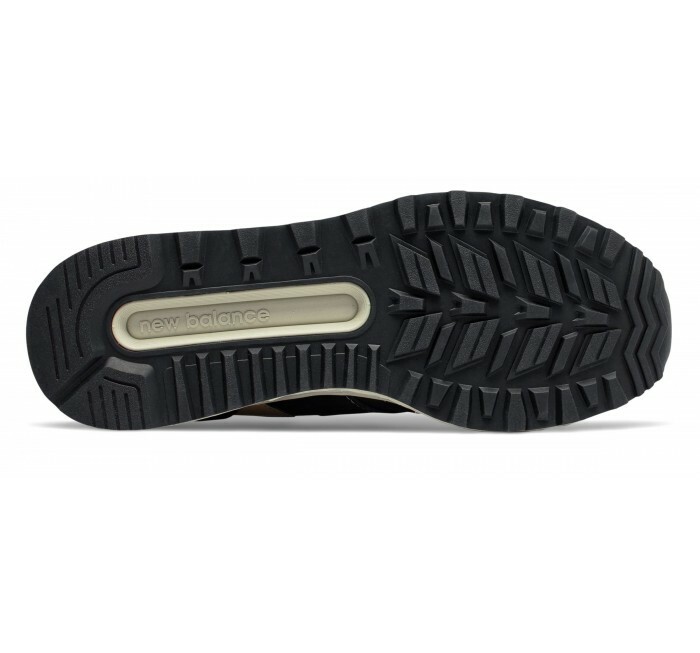 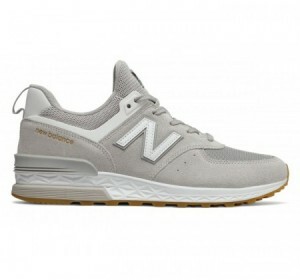 NB updated the popular New Balance 574 Sport for men with design cues borrowed from the deconstructed fashion trend. 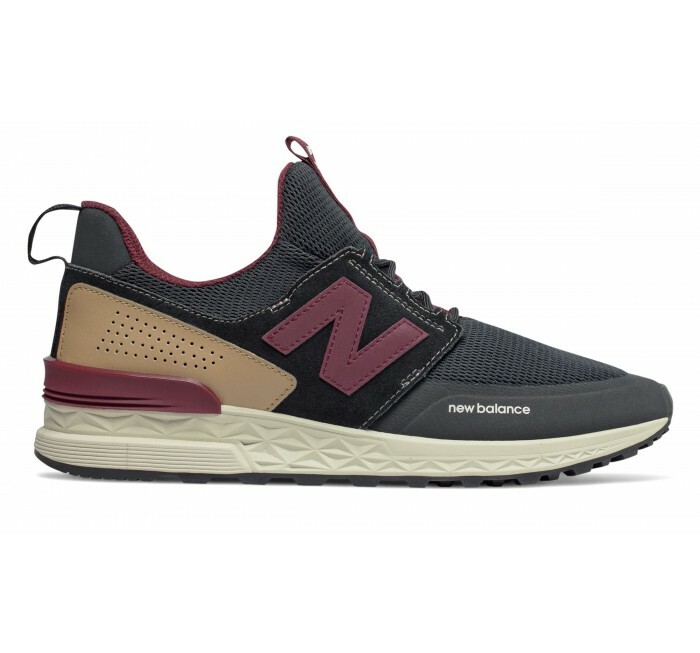 Featuring a pared-down profile with geometric accents and Fresh Foam performance cushioning, the men's 574 Sport Decon in Black and NB Burgundy is a modern-athletic take on a classic. 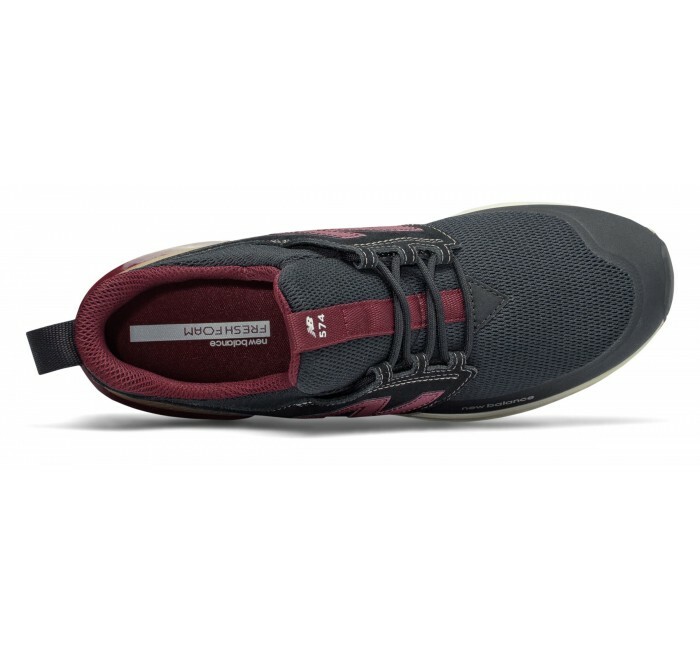 Take it to the streets to give your look a fitness-inspired vibe, and enjoy the comfortable fit enhanced by our leading performance cushioning.